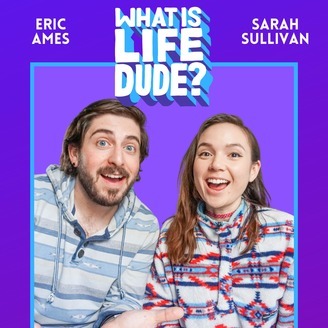 Hosts Eric and Sarah discuss topics that make them ponder the question, "What Is Life, Dude?" Being a living human is weird. They're just trying to figure out how to handle it. Submit suggestions for what they should talk about at contact@whatislifedude.com. What Do We Learn From Traveling? In this episode, Sarah and Eric discuss what they have learned from traveling. Join us next week for a brand new episode! Follow us on Instagram @WhatIsLifeDudeShow. 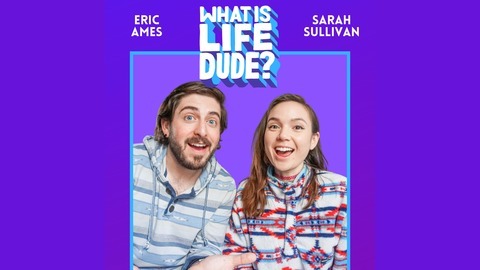 Email us suggestions of books, movies, poems, music, or anything else that makes you ponder the question, "What Is Life, Dude?" at advice@whatislifedude.com. How Do You Find Your Own Creative Voice? Why Aren't Equal Rights A Given?